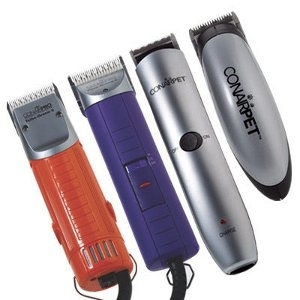 When it's time for a trim, these clippers from Conair come to the rescue! The next generation in clipping has arrived! The Dyna-Groom 2 speed gives you 4000 RPM. The design is ergonomic, lightweight and low maintenance. 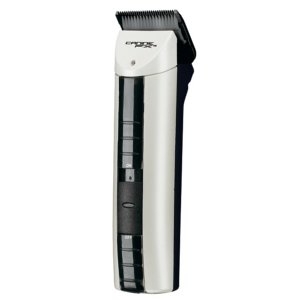 Includes a #10 Conair ceramic blade, combs, oil and a sturdy carrying case. 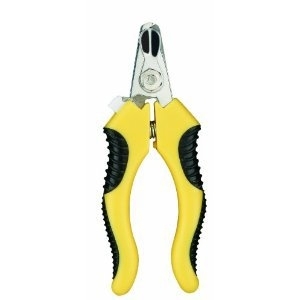 The Conair Yellow Dog Nail Clipper allows you to safely cut your pet's nails. The safety guard prevents accidental cutting, while the soft grip handle conforms to the shape of your hand to offer better clipping control.